I Marlene King will return to the small screen with new series 'The Perfectionists'. 'Pretty Little Liars' may have come to an end, but US network Freeform isn't ready to give up on the world that brought us so much scandal just yet. This week, the broadcaster have revealed they've picked up spinoff series 'The Perfectionists', and dropped an official description for the show. It reads: "Everything about the town of Beacon Heights seems perfect, from their top-tier college to their overachieving residents. But nothing in Beacon Heights is as it appears to be." Ribeiro beat ‘Duck Dynasty’ star Sadie Robertson, who finished in second place. 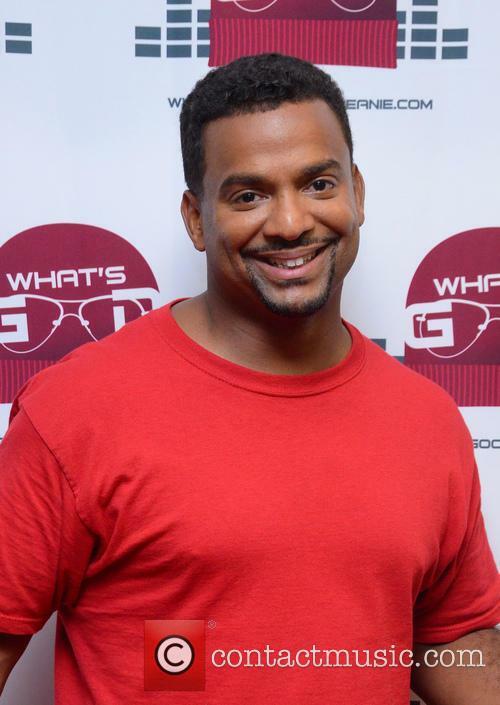 Alfonso Ribeiro has been crowned this season’s very deserving winner of ‘Dancing With the Stars’, taking home the mirrorball trophy along with pro partner Witney Carson. The former ‘Fresh Prince of Bel-Air’ star had been the favourite to win the competition, thanks to his high scoring performances throughout the series.